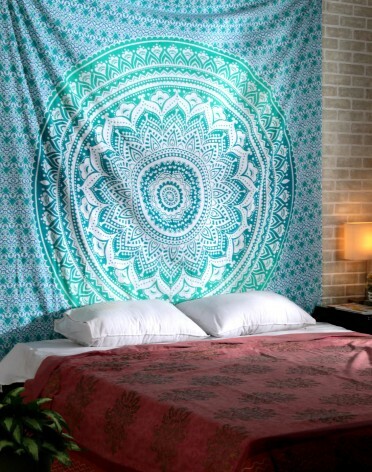 I really like the design and colors. 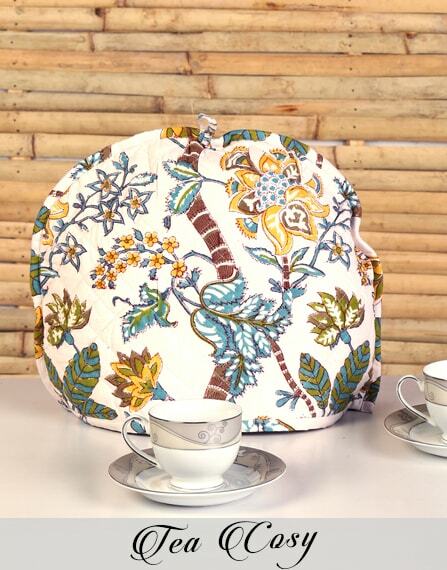 The fabric is good too. 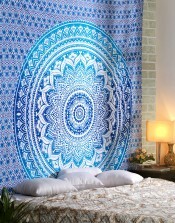 I bought a large thinking it'd cover up my wall. 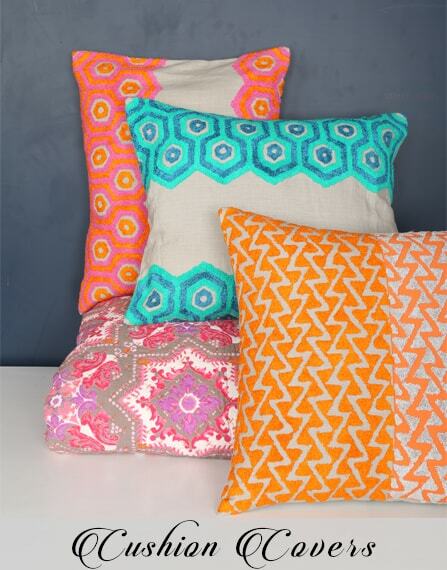 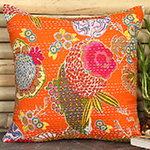 Wide range of cushion cover designs available in cotton, katha, handmade, embroidered for your sofa, bed or living room. 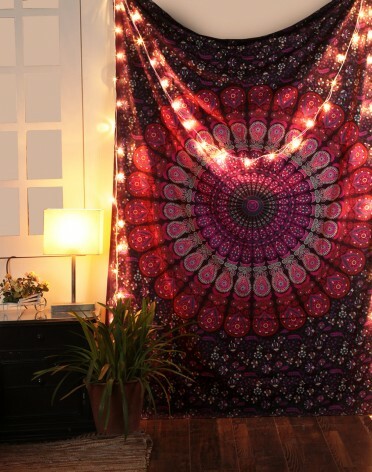 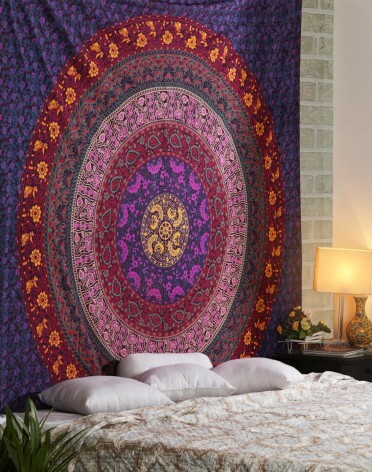 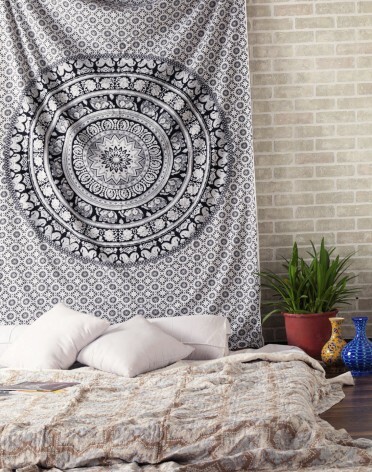 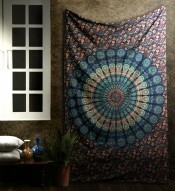 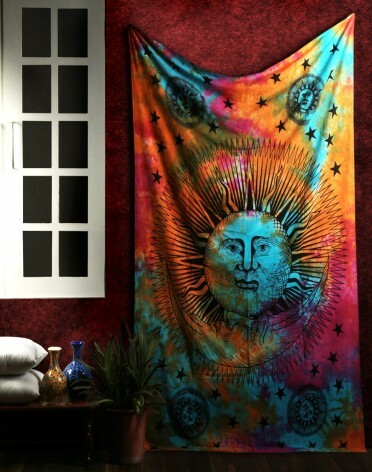 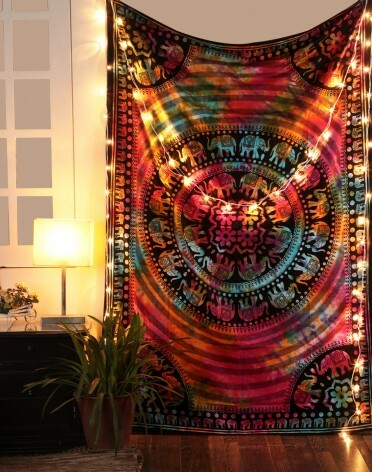 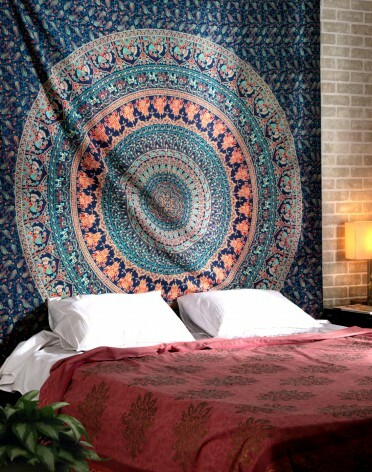 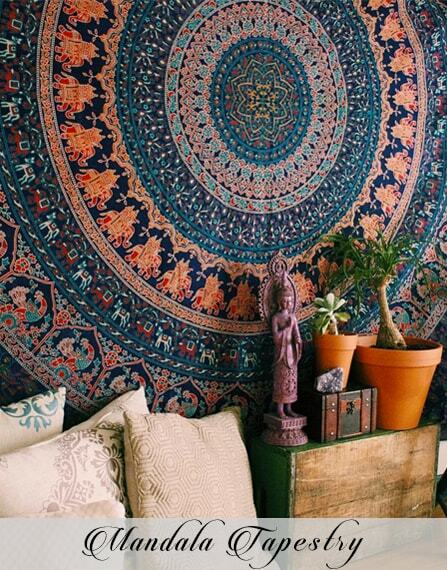 Big range of handmade, screen print large Indian Mandala boho tapestry, hippie tapestry, wall hanging, throw bedspread dorm, ombre Mandala wall hanging, round gypsy Indian tapestry. 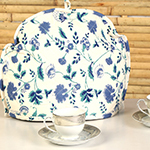 Shop Online from range of rajrang’s cotton tea cosy or tea cover for a teapot, traditionally made of cloth. 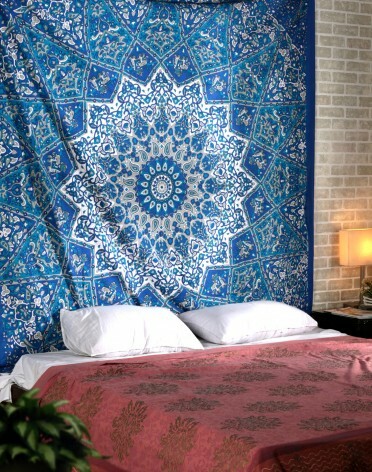 Online buy cotton printed hand block paisley duvet cover, Indigo pattern bedspreads online at low prices. 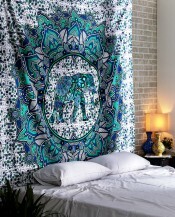 Rajrang contemporary, luxury duvet covers, printed covers online.